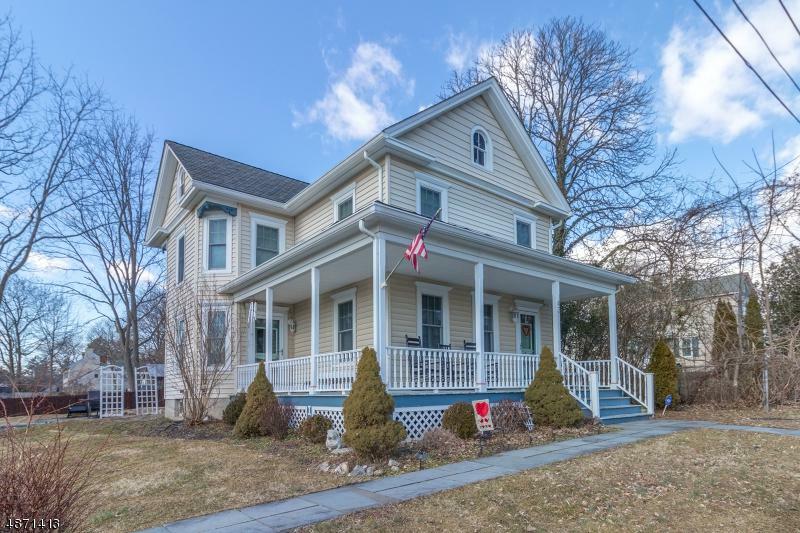 Welcome home to this fully renovated Victorian Farmhouse. The ideal blend of the character you only find in vintage homes with modern functionality and design. 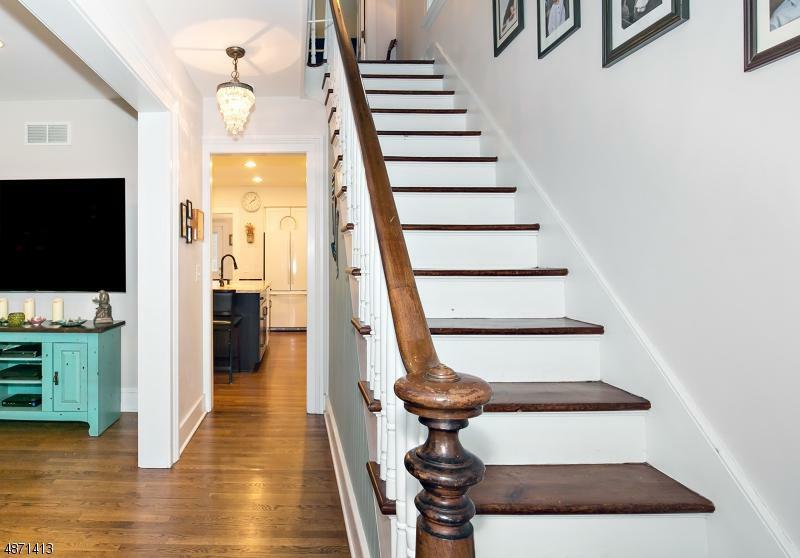 From the moment you enter the front door the gorgeously Refinished Hardwood Floors catch your eye along with the Upscale Lighting and Impressive Staircase. An abundance of windows bring warmth and fill the home with natural light. 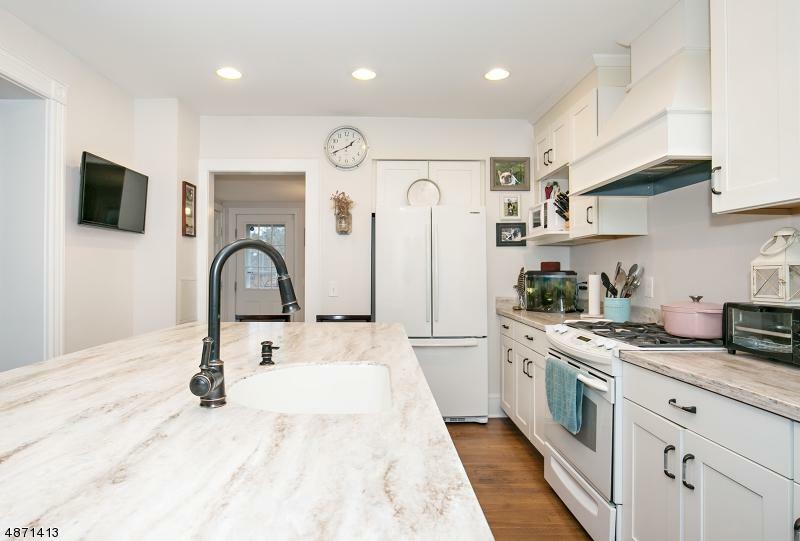 The highlight of the first floor is the gorgeously Updated Kitchen, complete with Shaker Style Cabinets, oversized Center Island with solid piece of Custom CorianÃ‚Â® Countertop, and Recessed Lighting. Upstairs, a Master Suite is a delightful surprise complete with En-Suite Full Bath. 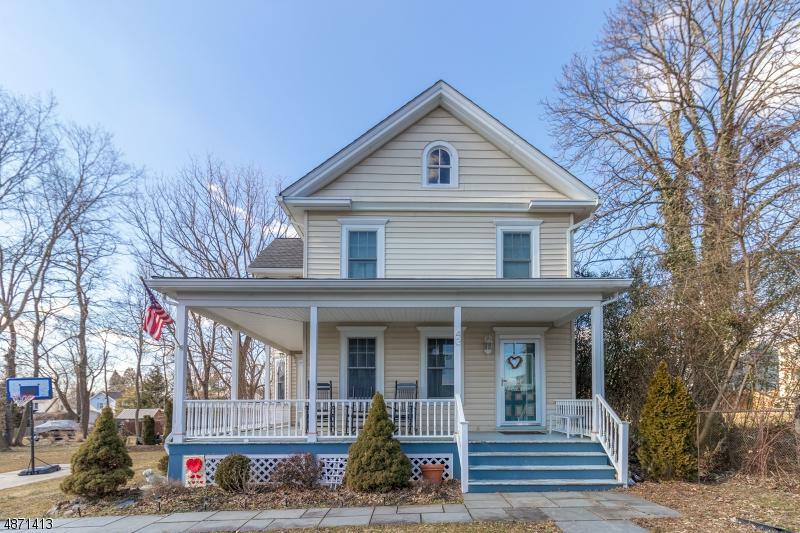 Two additional Bedrooms and a Full Hall Bath complete the second floor. The Wrap-Around Porch and Bluestone Patio create enticing outdoor living.